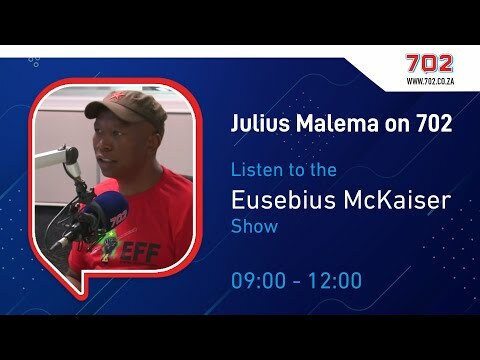 EFF chairperson Dali Mpofu on Thursday reiterated party leader Julius Malema's warning that the red berets may disrupt President Cyril Ramaphosa's State of the Nation Address (SONA) on February 7. 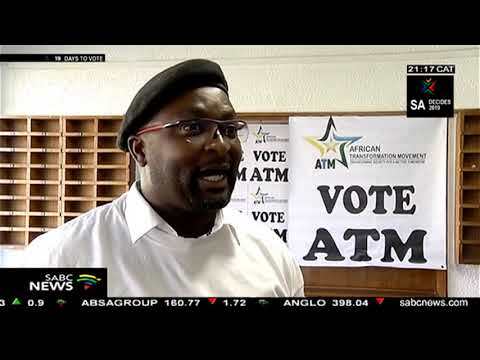 "He must come clean before SONA, otherwise we will invoke ordinary parliamentary proceedings and have SONA converted into a presidential question-and-answer session," Mpofu told Talk Radio 702's breakfast host Bongani Bingwa on Thursday morning. LIVE: #Statecaptureinquiry | Jiba, Mrwebi paid bribes by Bosasa, received NPA documents in return, Agrizzi saysOn Wednesday, Malema warned that "chaos could erupt again at this year's SONA", owing to recent corruption allegations that emerged at the commission of inquiry into state capture. 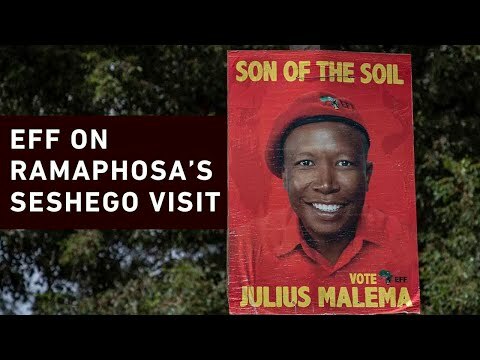 Malema warned Ramaphosa to come clean on his "dealings with facilities company Bosasa". 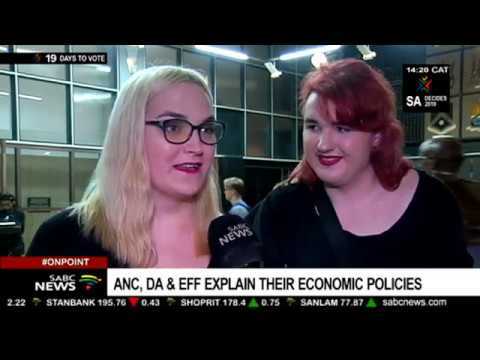 The EFF leader was addressing the media at a briefing at the party's headquarters in Braamfontein, Johannesburg. At the state capture commission of inquiry this week, former Bosasa COO Angelo Agrizzi implicated some Cabinet members in state capture, claiming that they had accepted bribes.Mpofu said Ramaphosa had given the EFF "various reasons" to believe he was lying in Parliament concerning a payment made to his election campaign by Bosasa. 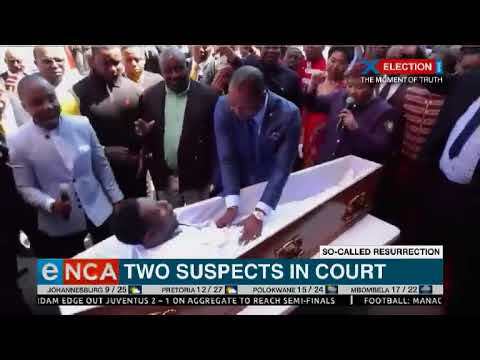 In November, Ramaphosa's campaign team said it would pay back the R500 000 Bosasa donation that was given to his 2017 ANC presidential campaign.